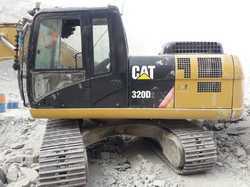 Our company has gained name and fame in presenting CAT Excavator. 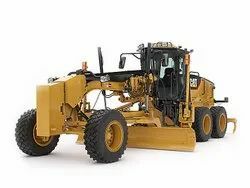 Owing to our proficiency in this domain, we offer our clients with highly effective Excavator Rental Service. The 329D2/D2 L comes with a number of new developments and features to help you make the best use of your machine. Isochronous engine speed control, a new fuel filtration system, a built-in economy mode to save up to an 11% fuel consumption and energy. A variable speed fan with viscous clutch makes this machine productive, efficient and safe.